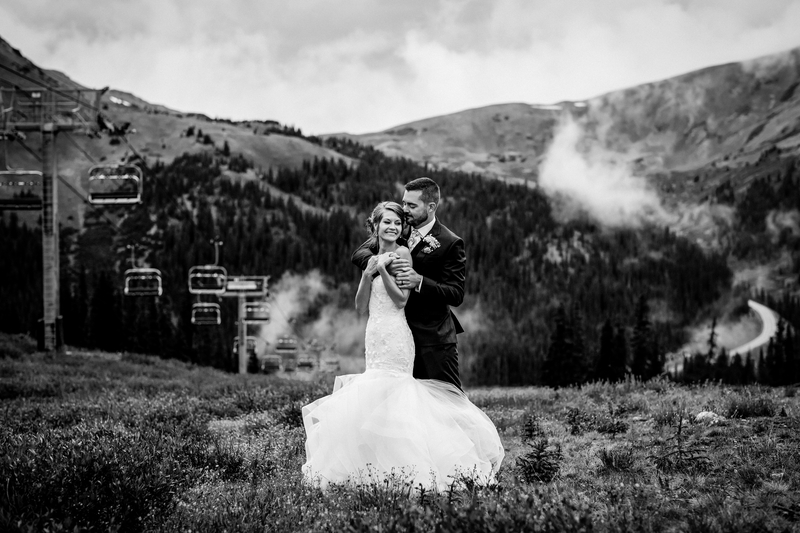 Who would have thought a sprained ankle would have led to these two riding down the Norway lift at Arapahoe Basin as husband and wife. 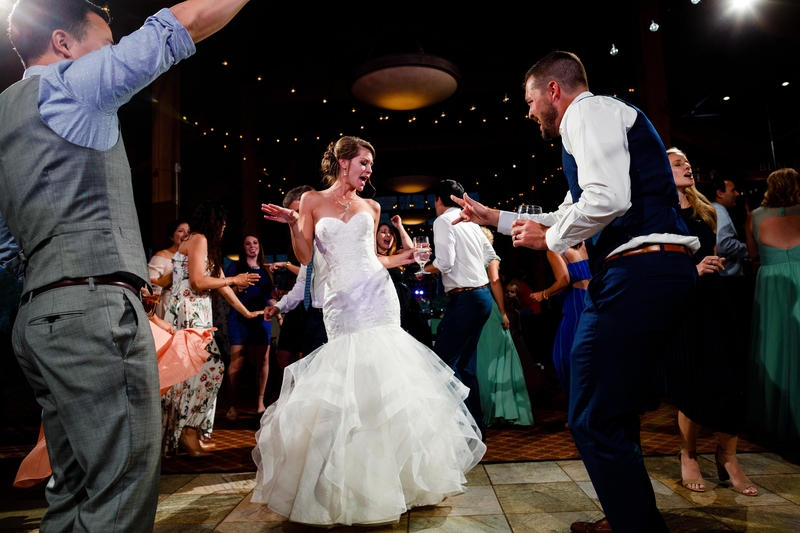 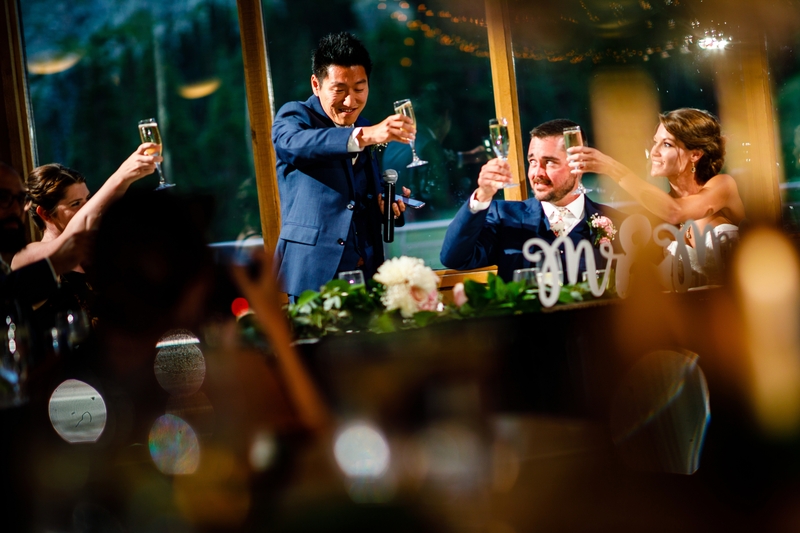 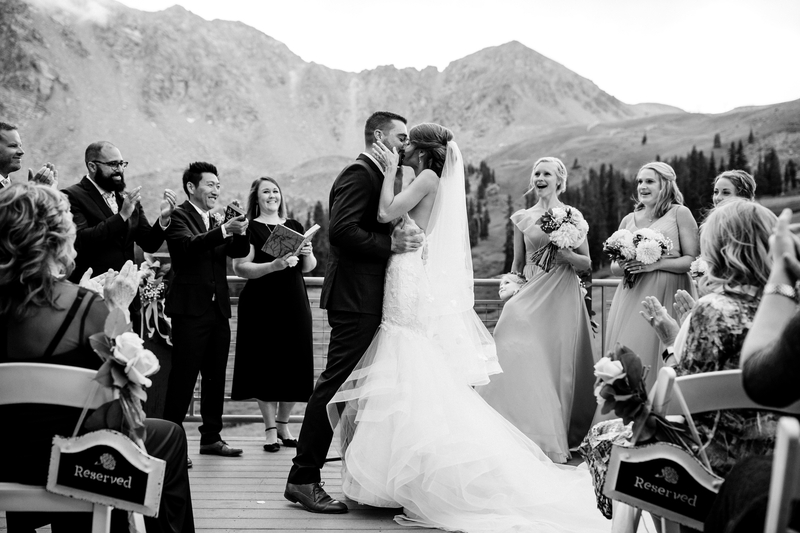 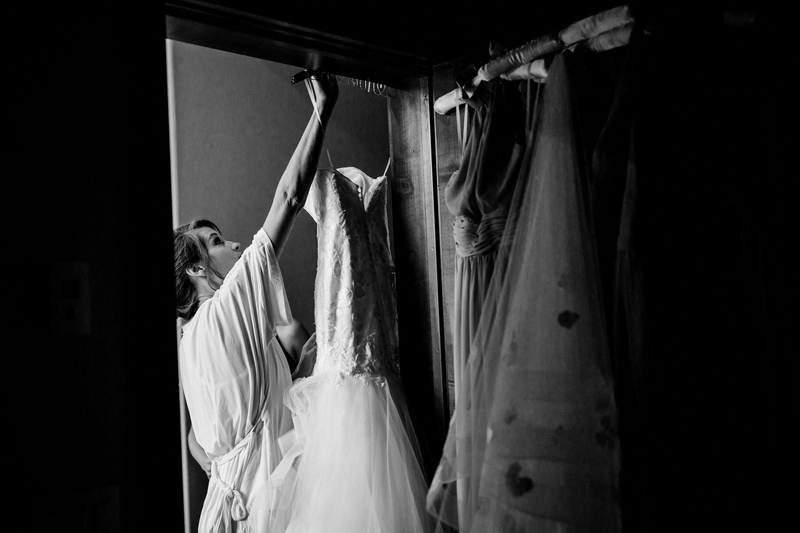 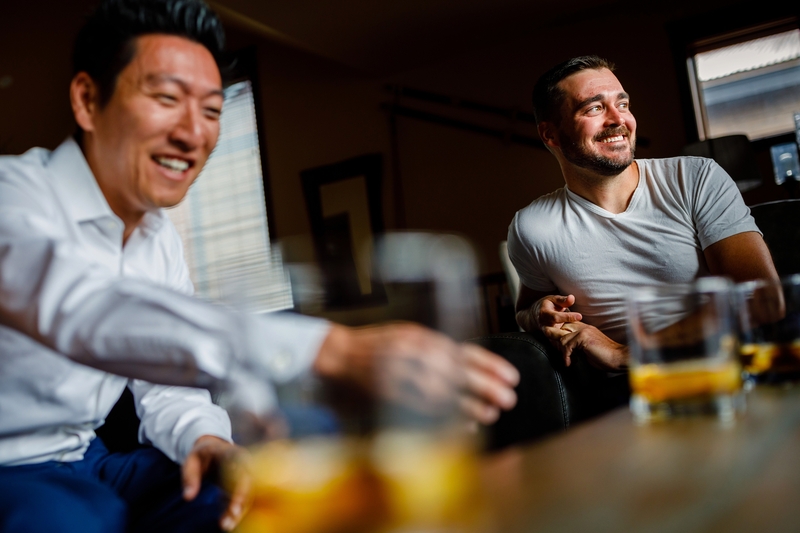 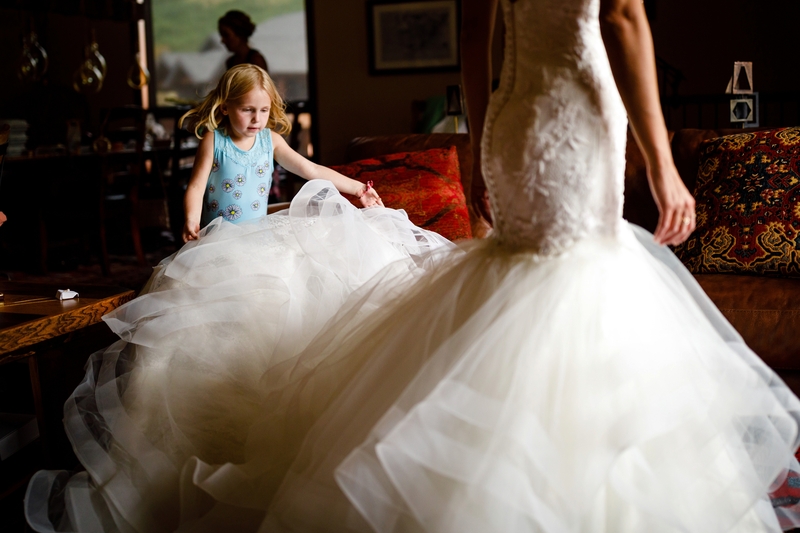 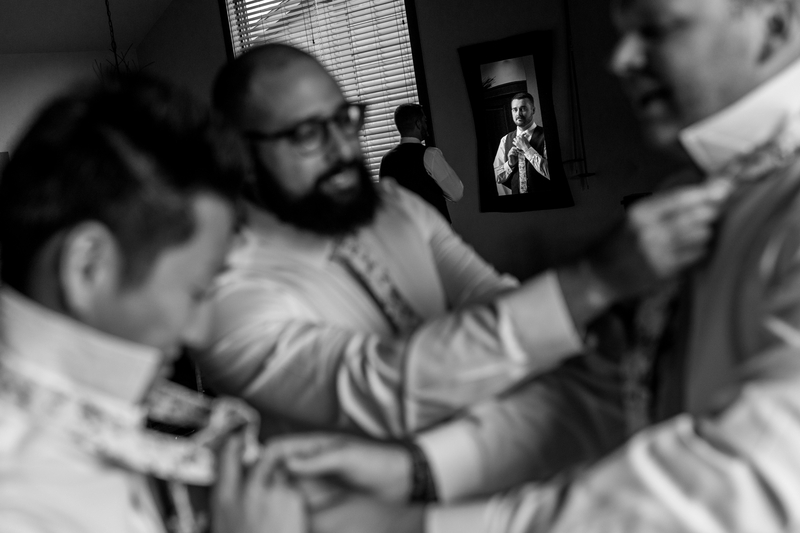 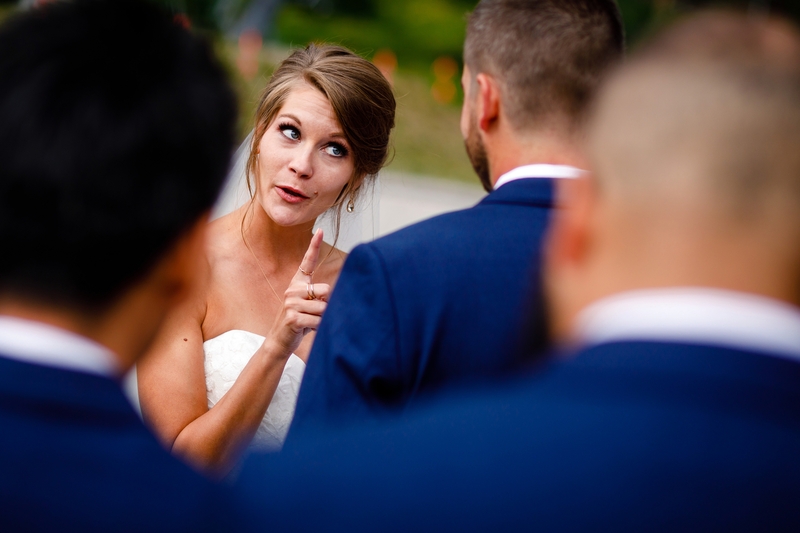 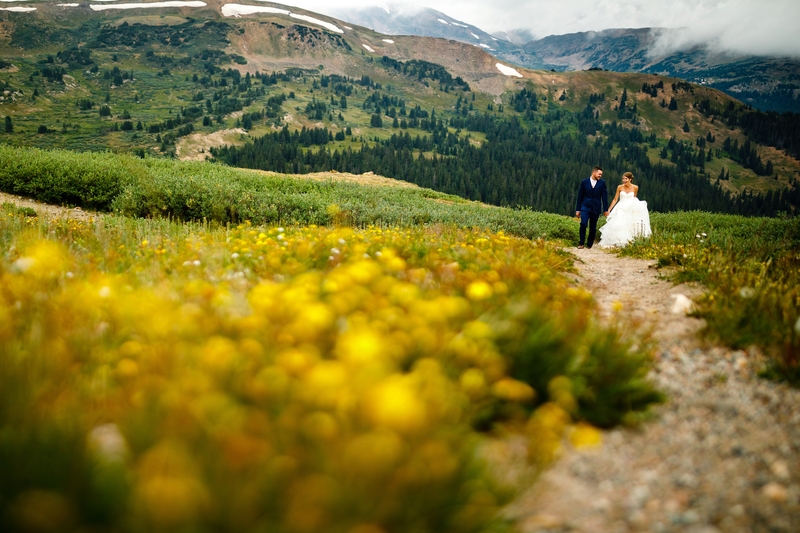 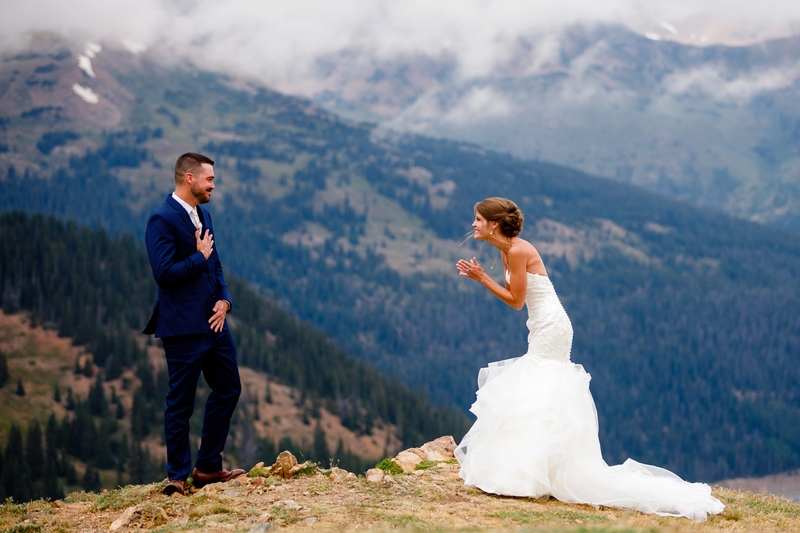 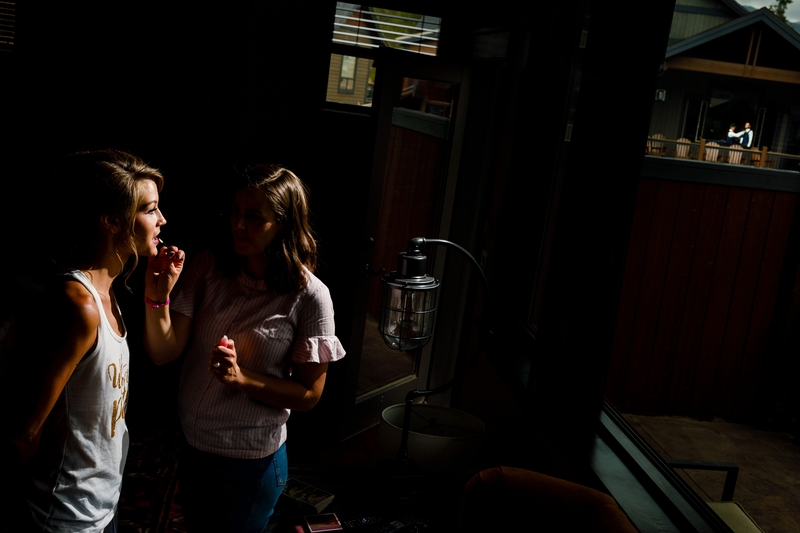 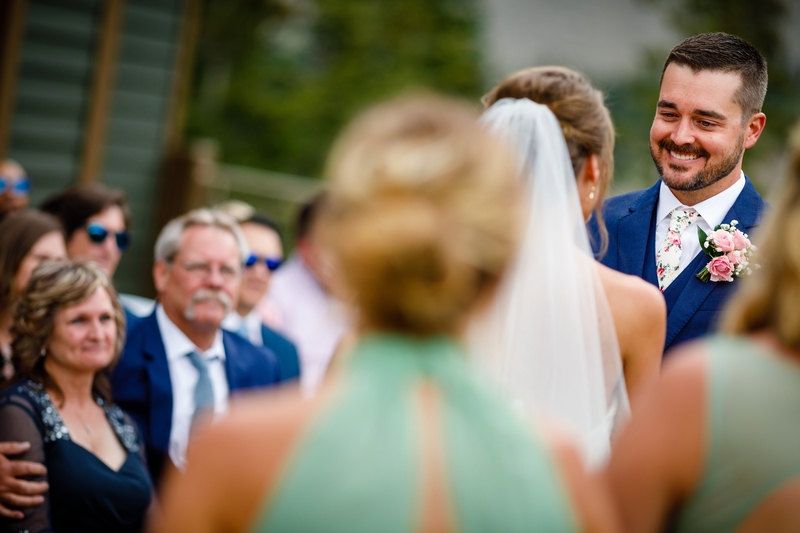 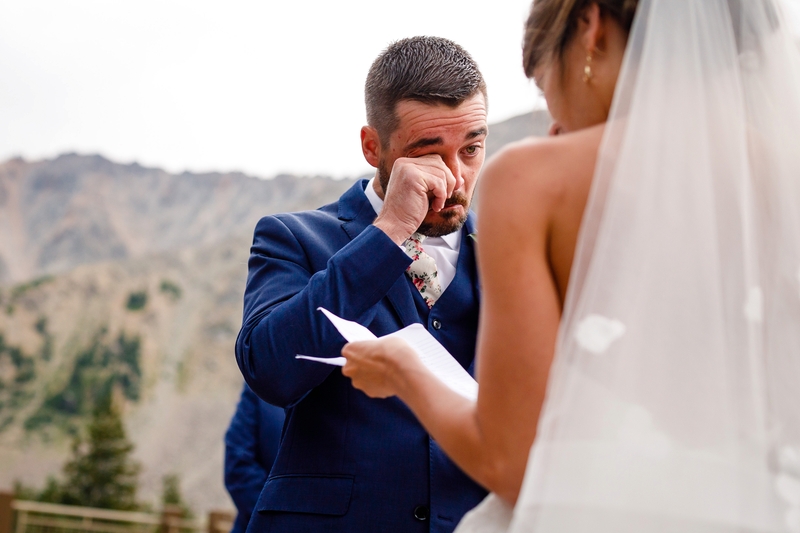 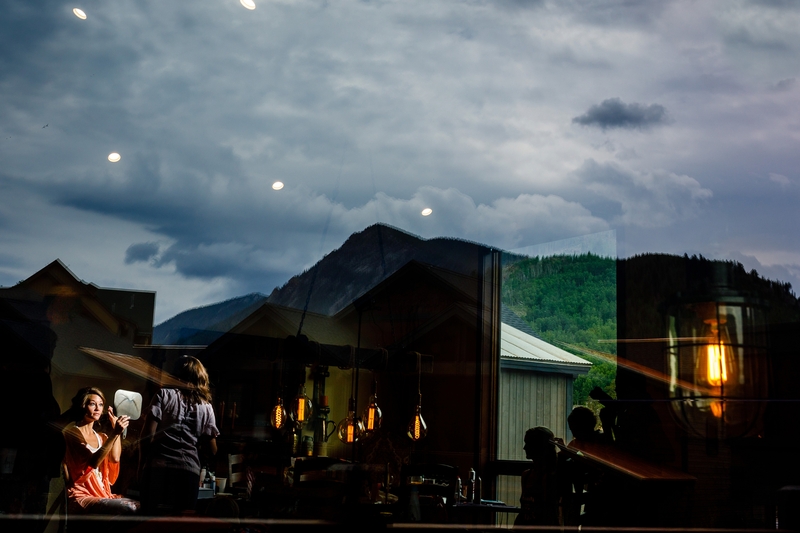 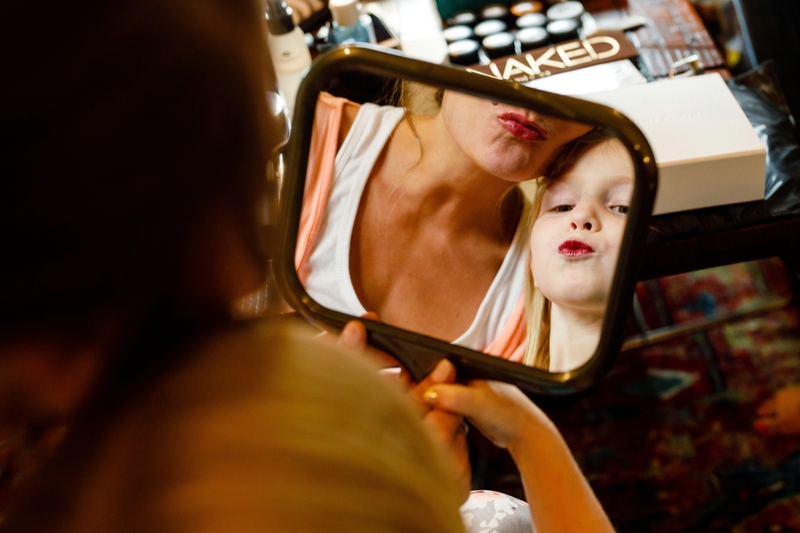 There aren’t many venues more adventurous than a Black Mountain Lodge Wedding, something Ryan & Tiffany wanted to share with their out-of-town friends & family. 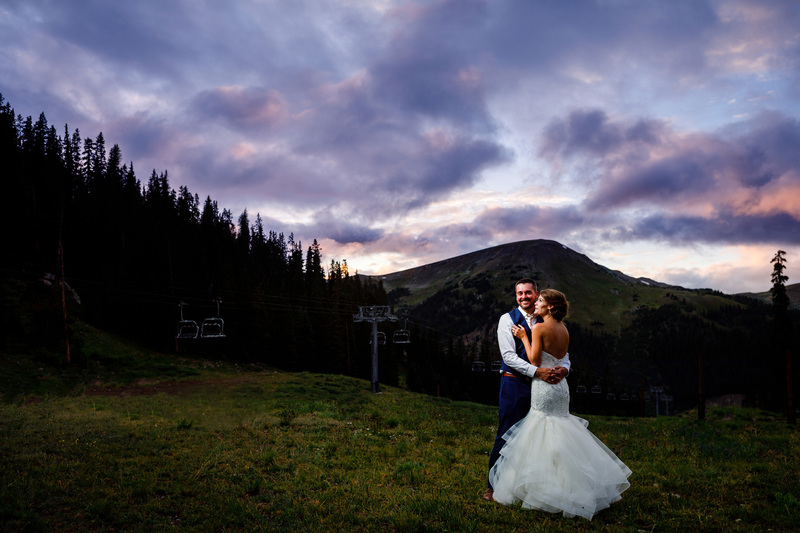 Both Ryan & Tiffany began their day in the Keystone Village, just a few condos apart from each other. 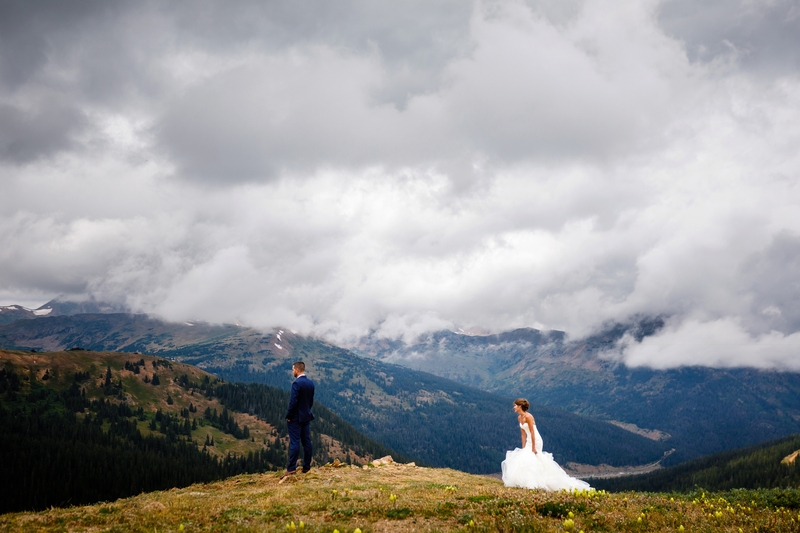 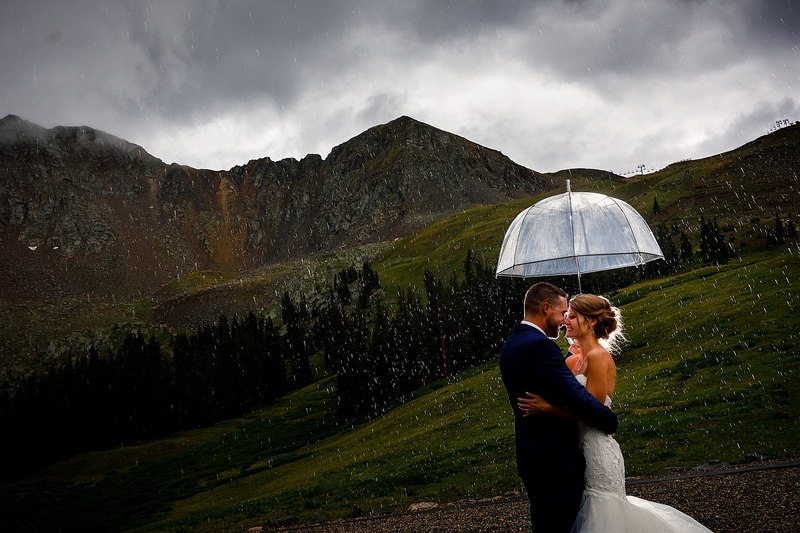 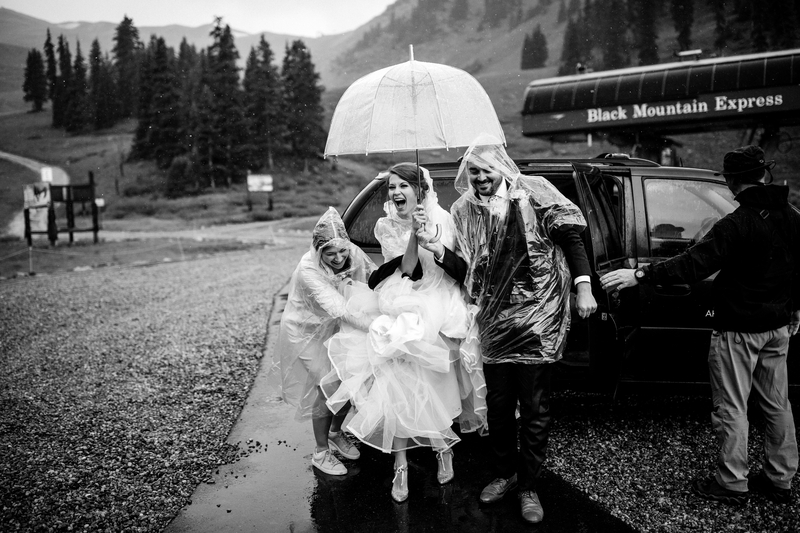 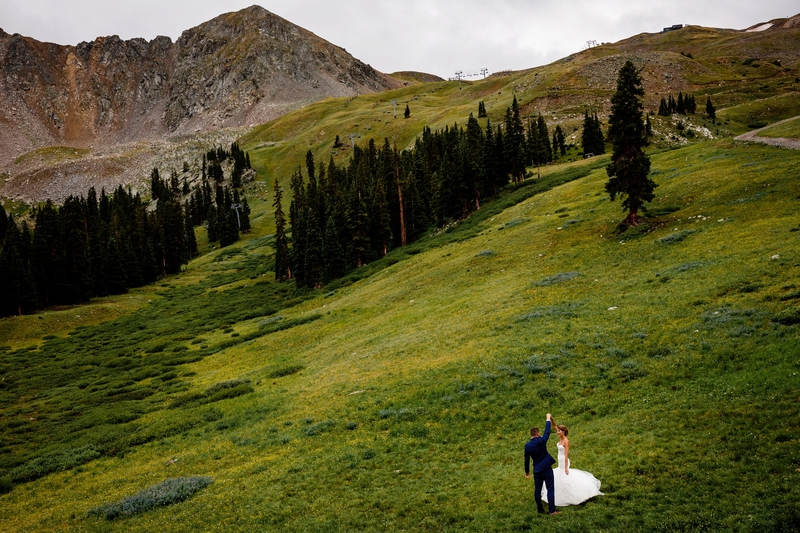 Shortly after Ryan & his buddies demolished a few pizza’s and Tiffany finished her makeup, these two met on top of Loveland Pass for a mountaintop first look, surrounded by a mast of moody rain clouds. 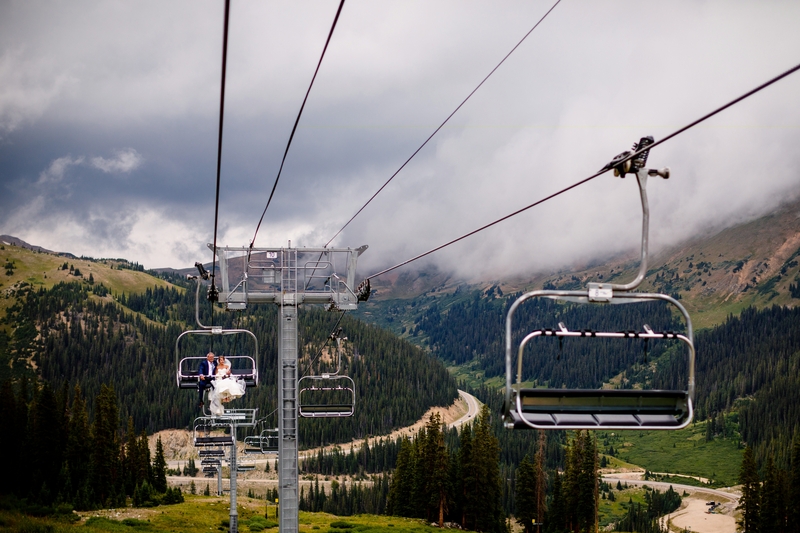 After the excitement settled, we made our way back down to the base of Arapahoe Basin and onto the lift for the ride up to Black Mountain Lodge. 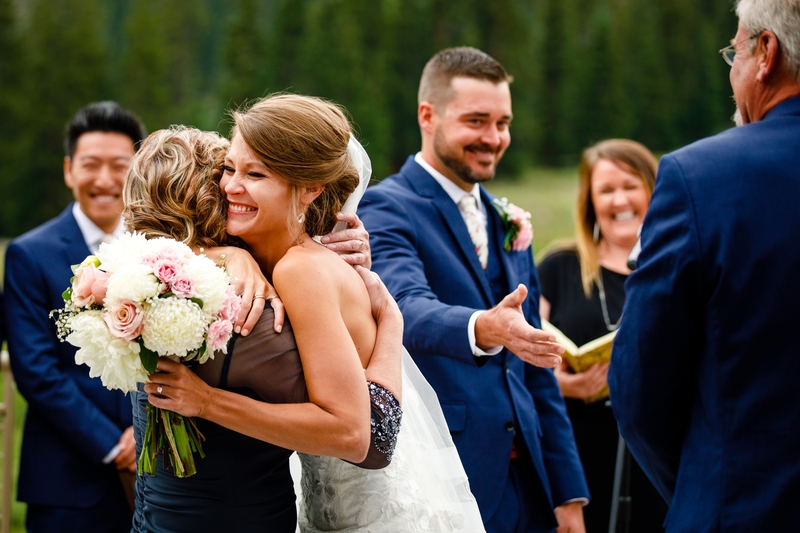 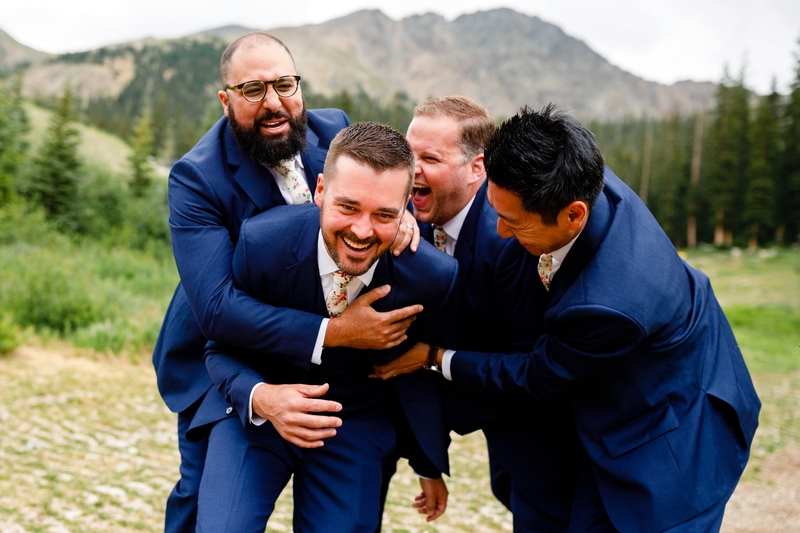 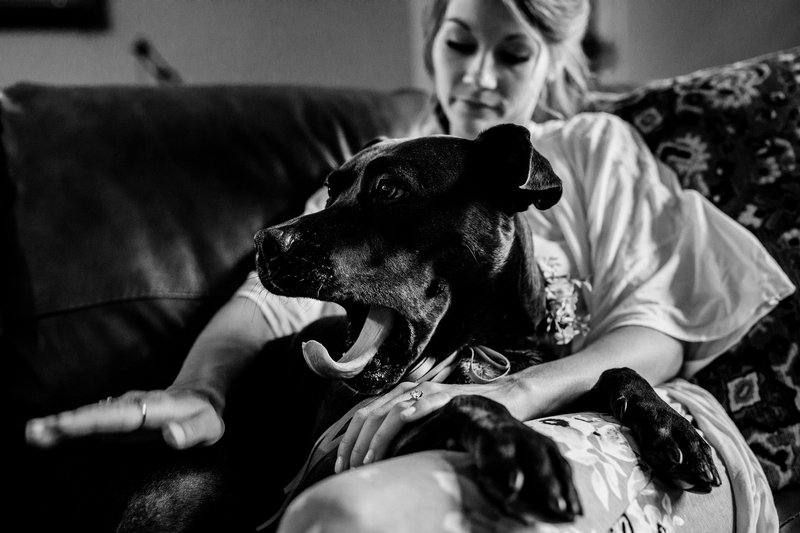 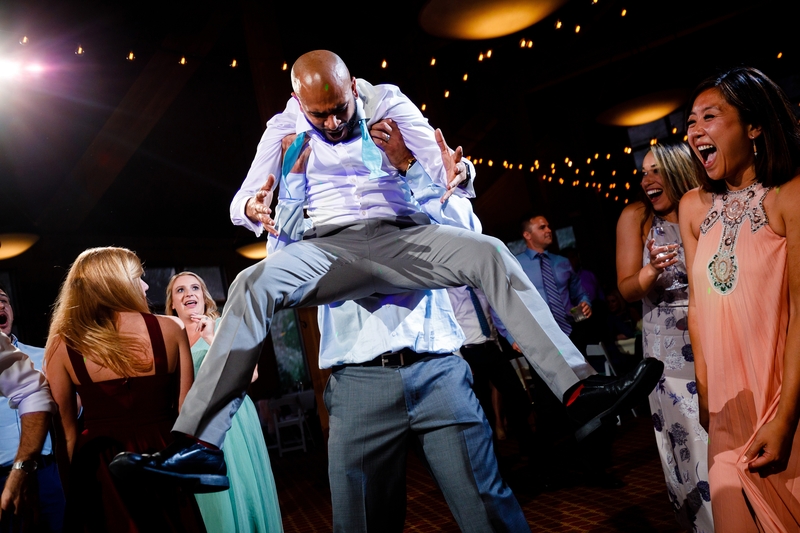 A good friend of Ryan & Tiffany’s performed the ceremony and quickly had everyone in stitches. 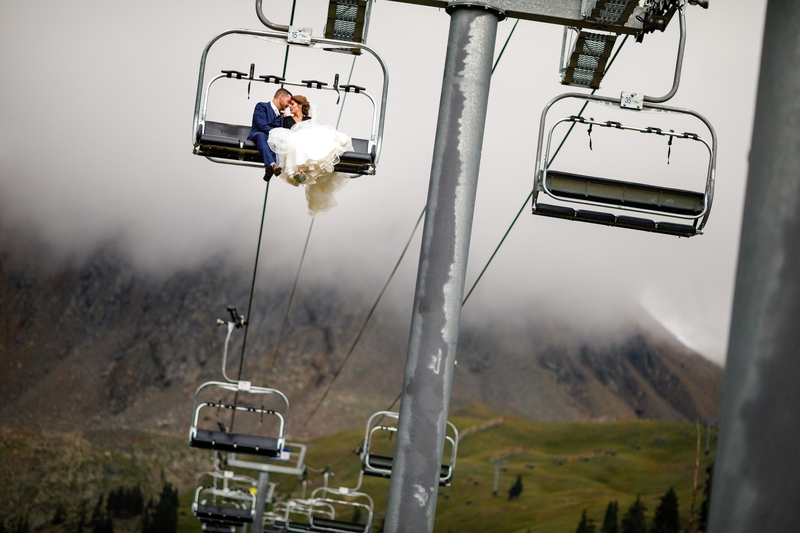 After their first kiss, the rain came, but it didn’t halter these two from a ride down the lift before being force to ride back up the mountain in a shuttle. 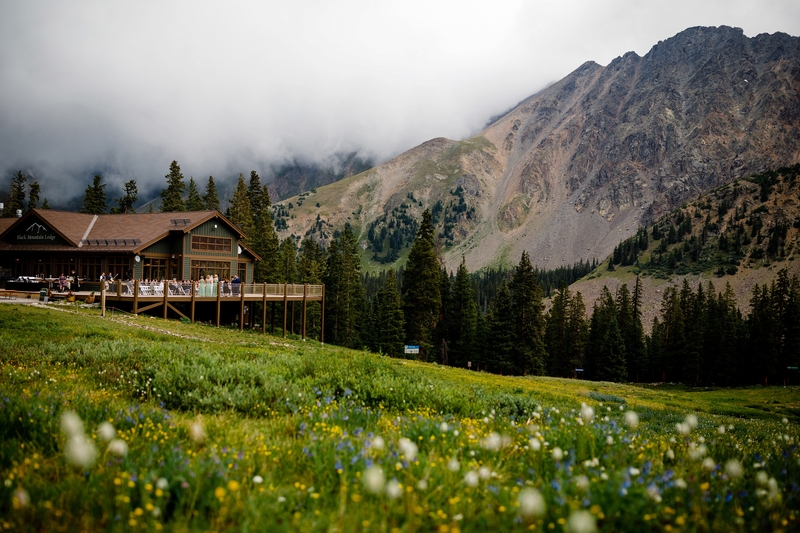 The night continued with some heartfelt toasts and music from one of Colorado’s best, Ben Hammond. 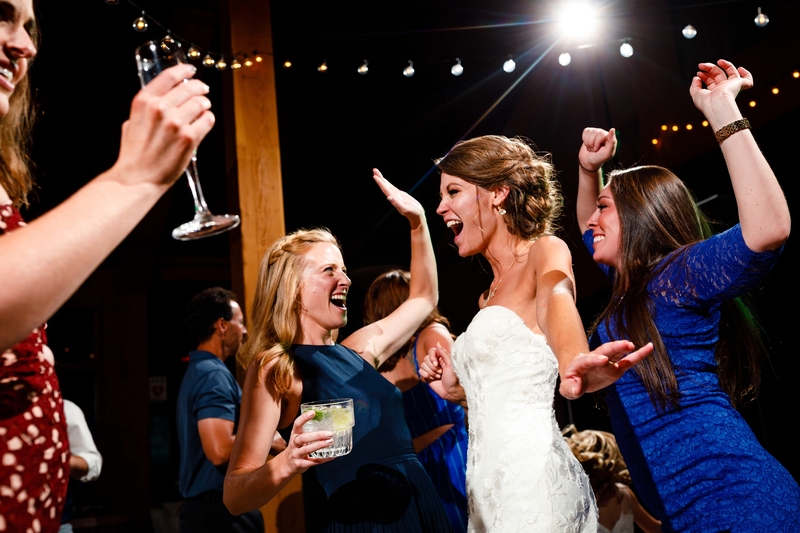 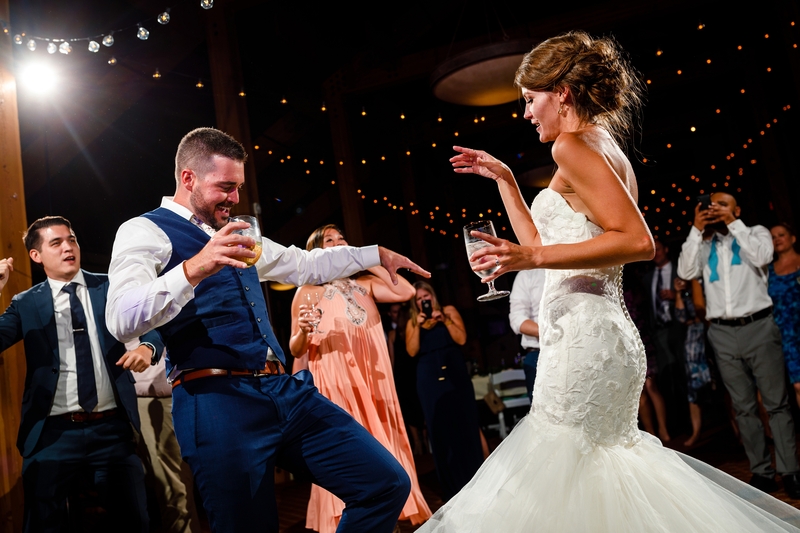 When it came time to party, it took all of 10 seconds for the dance floor to populate with guests ready to get down on it. 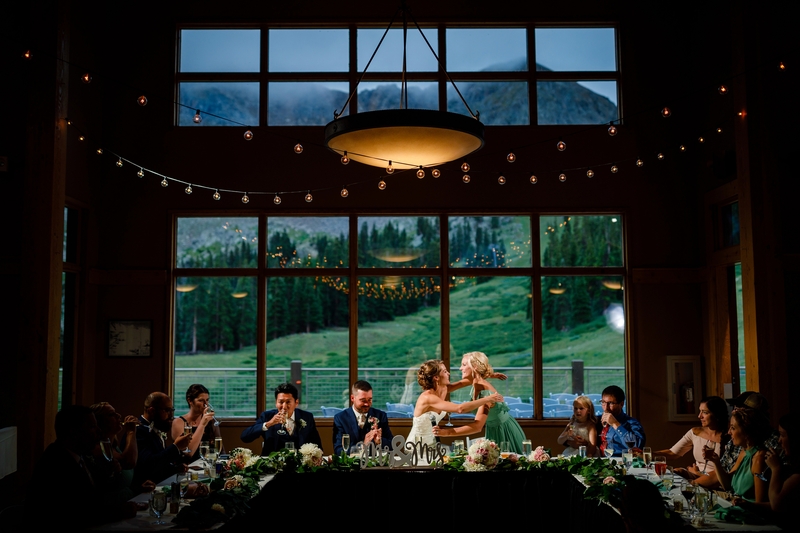 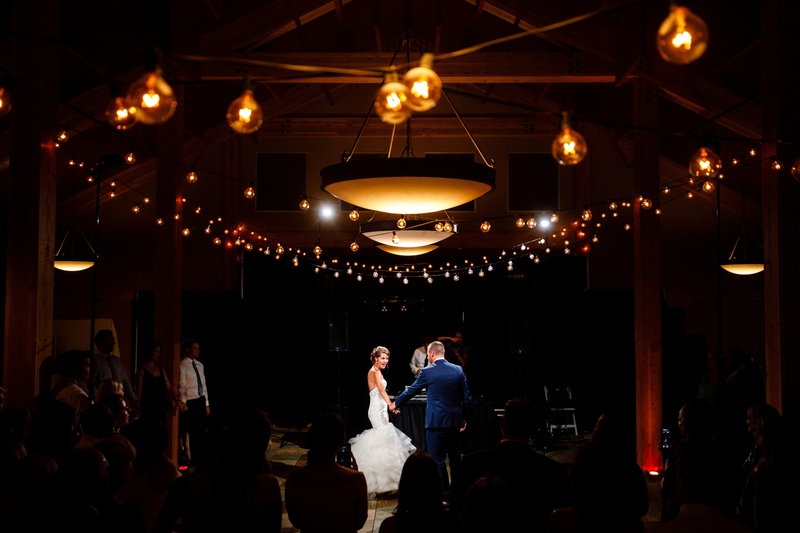 Ryan & Tiffany’s Black Mountain Lodge wedding was a perfect mix of beautiful moments, crazy weather and dance floor goodness. 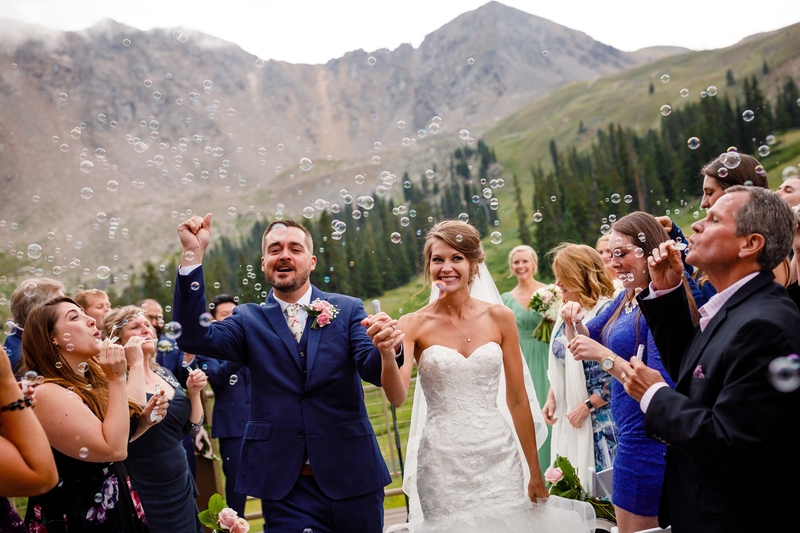 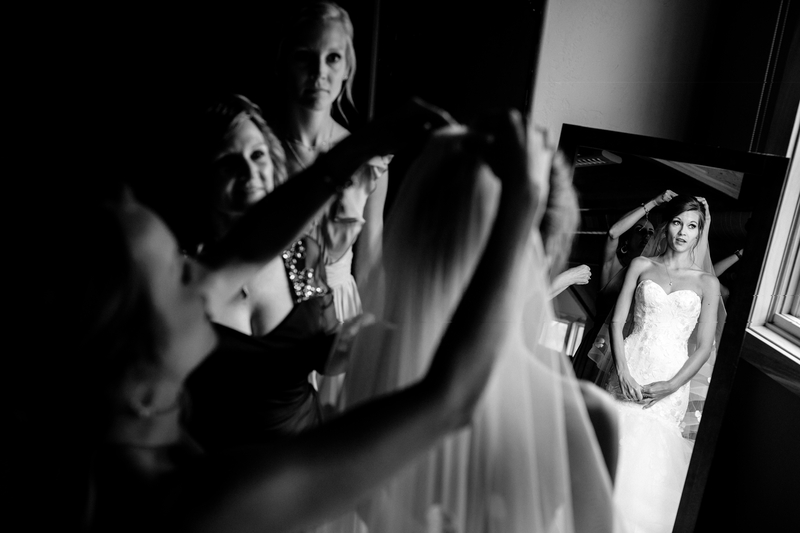 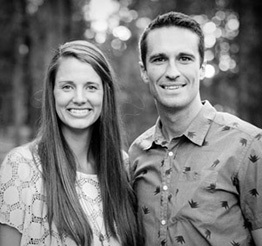 Congrats you two and enjoy these favorites of ours from your beautiful wedding this past July.